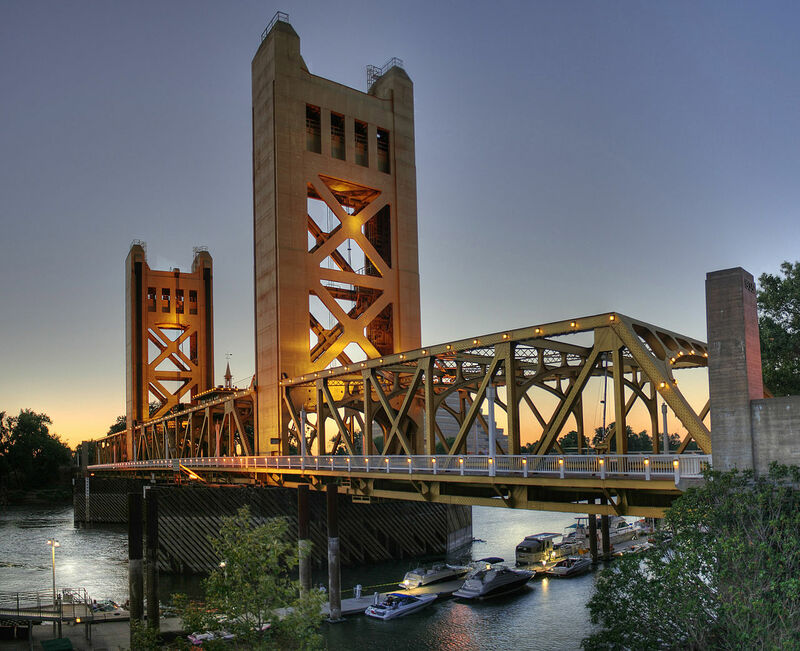 I’m Ed Smith, a Personal Injury Lawyer in Sacramento. New government figures for 2016 indicate that more people were killed in Sacramento car accidents than in any of the last 20 years. Almost 260 people died in local motor vehicle crashes that year, a 22% increase. Experts have cited a booming economy as a principle contributor to these alarming statistics. With unemployment at around 4%, more people are using the regions roadways to get to work than in previous years. The last time the unemployment rate was this low was 2005. Of the 260 reported driving deaths in the Sacramento region, 35% occurred on highways. When accidents happen on these high-speed and high-capacity roadways, the results are often catastrophic. Additionally, more than 25% of fatal Sacramento car wrecks involved drinking and driving. The deadliest accident in the region during 2016 occurred in April. A woman with a recent DUI arrest attempted to pass another vehicle on highway 12 when she was broadside by a truck. Five people- three of them minors and all of them under the age of 22- were killed as a result of this tragic crash. The state as a whole has also seen an increase in this morbid trend, with 3,623 driving deaths reported for 2016. The rate of death per hundred million miles traveled also shows an increase, the highest since 2008. 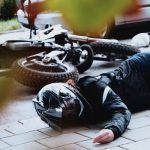 The consequences of a motor vehicle accident can be devastating. 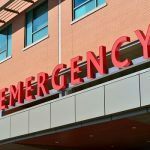 Injured parties might need to undergo extensive rehabilitation and incur substantial medical debt, lost income, and possibly even being left with permanent disability. The injured person is empowered to recover from their losses with a personal injury claim. Sometimes, accidents leave people with fatal injuries. While nothing can replace a loved one who was killed in a car crash, it is important to mention that the surviving family members have the option to file a wrongful death claim to recover damages. 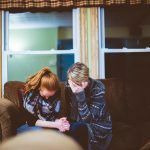 A wrongful death claim can help a family cover burial expenses, lost future income, and compensation for their pain and suffering. Losing a loved one in a senseless accident is hard enough without the burden of debt and financial insecurity- do not hesitate to contact an experienced accident lawyer to protect your rights and fight for your recovery. I’m Ed Smith, a Sacramento Personal Injury Lawyer. 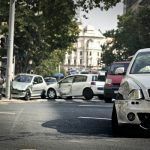 The aftermath of a car accident can be devastating on both injured motorists and their families. If you or someone you care about needs help in securing financial recovery after an accident, please call me for free and friendly advice with no obligation. You can reach me by dialing (916) 921-6400 or (800) 404-5400, and online by visiting my website, AutoAccident.com. I have served the Sacramento and Norther California community since 1982. Visit Avvo, Yelp and Google to find reviews that my past clients have left. As a Million Dollar Advocate, my casework has been recognized for the million-dollar awards I have brought home to my clients. Summaries of my past Verdicts and Settlements are posted here.